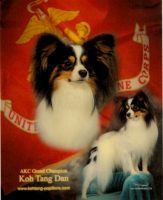 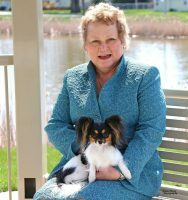 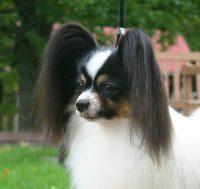 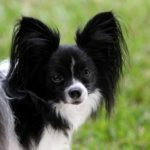 Welcome to Lone Star Kennels the home of The Papillons. 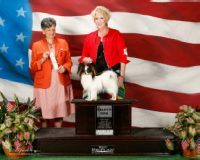 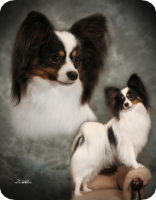 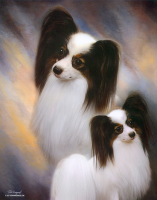 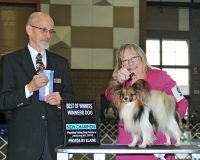 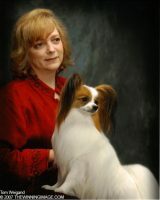 Where we raise and breed akc pure bred papillons in Sulphur Springs Texas. 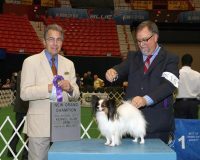 We take Pride in Breeding quality, healthy, good temperment, and very well socialized pets. 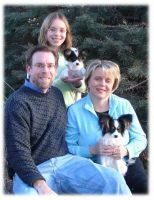 Our Paillon adults and puppies are raised in our home and are extra spoiled ! 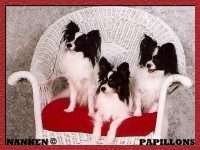 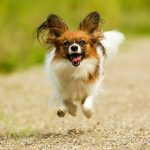 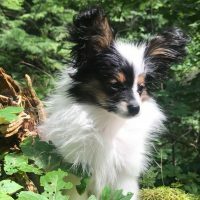 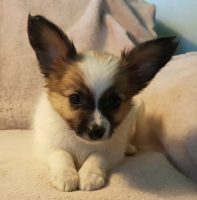 We welcome you to come visit and meet our papillons.